The focus is set especially on new international projects. Besides Germany (2,910 MW), the main target markets include France (328 MW), Taiwan (325 MW) and Finland (273 MW). “We already have locations in both France and Finland”, says Nils Brümmer, managing director of wpd windmanager. “Soon we will move into our new office in Taiwan as well.” New wind farms are to follow in Canada, Chile and Spain. With additional projects the operational management requirements increase – especially with international wind farms in new markets. Therefore, a high level of flexibility and innovative strength is essential. “What has always made us special is our ability to adapt to market changes and to break new ground”, says Brümmer. “It is very important that we preserve this dynamism – despite our considerable size.” With a portfolio of 1,965 wind turbine generators the Bremen-based company is now responsible for 4,030 Megawatt installed power – both nationally and internationally. The market leader for commercial and technical operations of wind farms, wpd windmanager GmbH & Co. KG, situated in Bremen/Germany, employs about 365 people and takes care of 355 wind farms at home and abroad with 1,965 wind turbine generators and a combined output of 4,030 Megawatt. Due to the modular structure, clients are able to compile their individual wind farm management from basic and plus services – from the control room with 24/7 service, the technical controlling with field service on site through contract, insurance or quality management up to IT or QHSE. In the field of repowering or in the optimization of cost cutting and yield increase potentials in the wind farms as well, wpd windmanager has long years of experience. For some 20 years now, funds companies, national and international investors’ groups as well as institutional investors call on the know-how from Bremen. 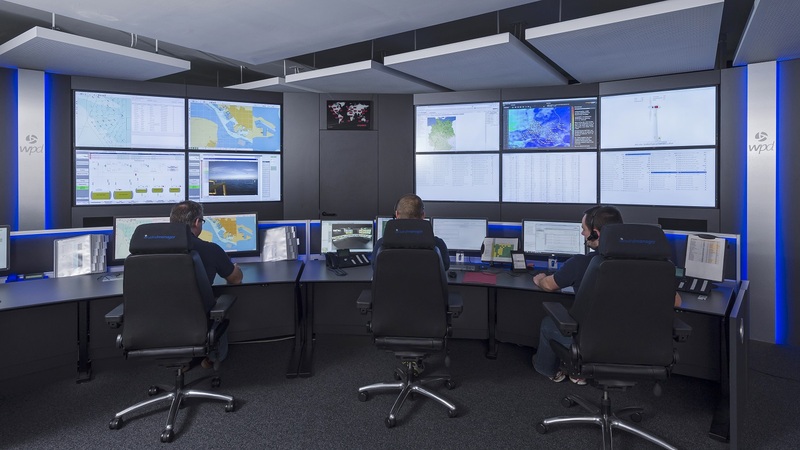 Besides Germany, wpd windmanager is also operating in Belgium, Finland, France, Croatia, Poland, Canada and Taiwan.